What’s the biggest problem been with Google’s Project Fi? The lack of phones, without a doubt. That will soon change, though, as three new phones were announced for the service today. 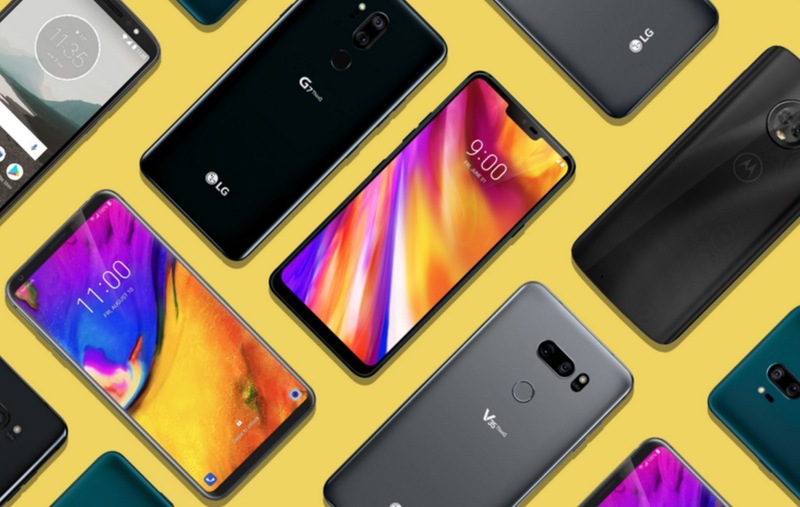 The Moto G6, LG V35 ThinQ, and LG G7 ThinQ will all soon work on Project Fi and be sold by Google. The Moto G6 is already up for pre-order and has been discounted to just $199, it’s best price ($50 off). The V35 and G7 ThinQ will arrive “next month” and cost $899 and $749, respectively. The line-up of Project Fi phones now includes the Pixel 2 and 2 XL, Moto X4, and these three new guys. You can get into a Project Fi phone at for as little as $8.29/mo. Not bad. To recap, Project Fi is Google’s wireless service that uses a combination of T-Mobile, Sprint, and US Cellular networks, as well as public WiFi spots to help you find the best signal no matter where you are. You pay for it on a monthly basis and only for the data you use. They recently launched an $80/mo plan with unlimited data. The thing is, you don’t have to pay $80 each month. Instead, you pay $20 for calling and texting, plus $10 per GB of data used up to 6GB. If you go over 6GB, you still only pay a max of $80. If you use under 6GB, you could pay less depending on how much you used (4GB of data would be $40 + $20 for calls and texts). Mmm, Plex Now Has Podcasts!